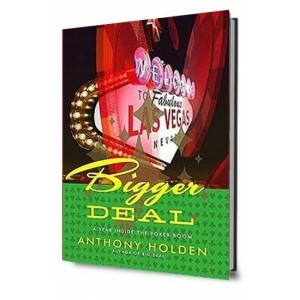 Long before poker had achieved today's stratospheric level of popularity, British writer Holden chronicled the challenges and frustrations of a year on the professional poker circuit, in 1990's Big Deal. In this enjoyable sequel, he revisits the poker world, playing in card rooms and tournaments in Europe and America, in home games in his native London and online during 2005 and 2006. 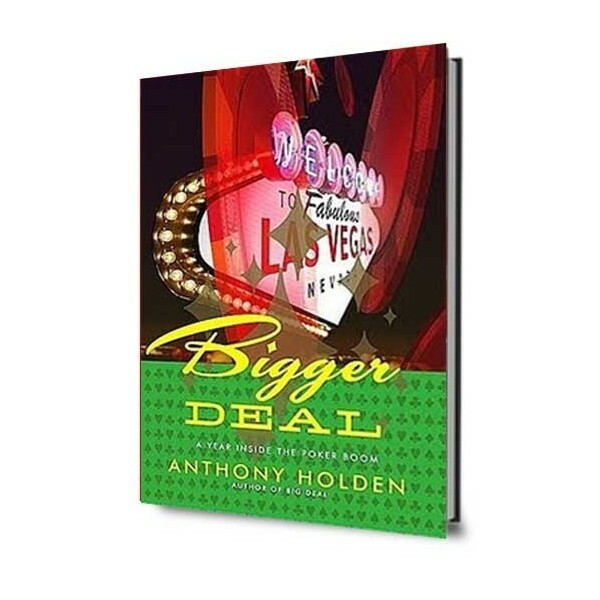 The result is a rich account of how the game and its players have changed over the 17 years since he tried (and failed) to become a professional poker player. He profiles a range of people, from poker's living legend Doyle Brunson to the new breed of young professionals, schooled on the Internet and ruthlessly aggressive, and explores the reasons for poker's recent, unprecedented boom. Resultados en torneos de Anthony Holden.